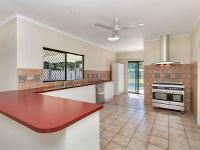 Large Family Home – Walk to the Beach! 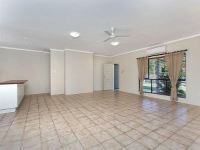 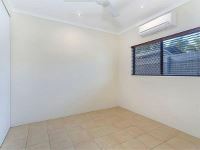 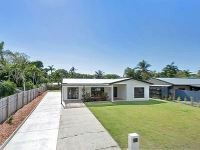 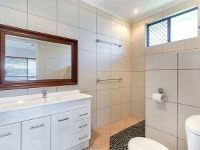 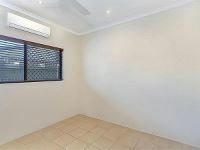 This large family home is situated only a few streets back from the beautiful sands of Kewarra Beach. 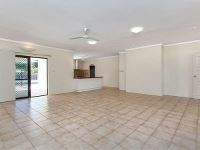 Set on a large block in a quiet close it truly offers a fantastic beachside lifestyle. 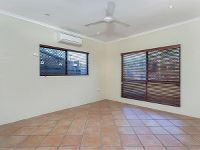 Immaculately presented and recently painted, this very spacious home features a massive living area with an abundance of windows and doors providing great natural light and tiled floors throughout. 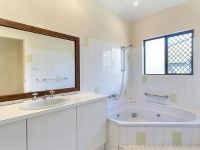 All bedrooms are air-conditioned, the master with a lovely ensuite bathroom. 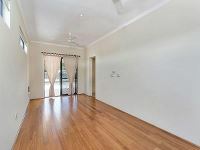 The 4th bedroom is double sized and could also be used as a media room, rumpus room or large home office. 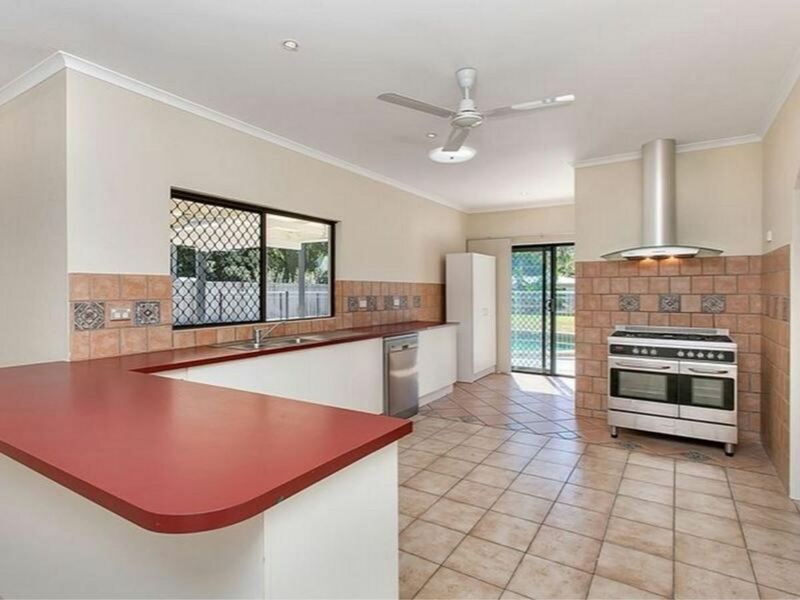 For the chef in the family the expansive kitchen is well equipped with gas cooking and plenty of storage. 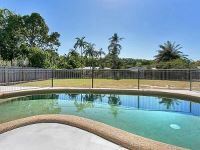 The fantastic covered outdoor area is great for year-round entertaining and overlooks the large in-ground pool and grassed yard beyond. 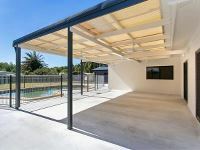 A full concrete driveway provides handy access through to the rear of the property, perfect for car, boat or caravan storage. 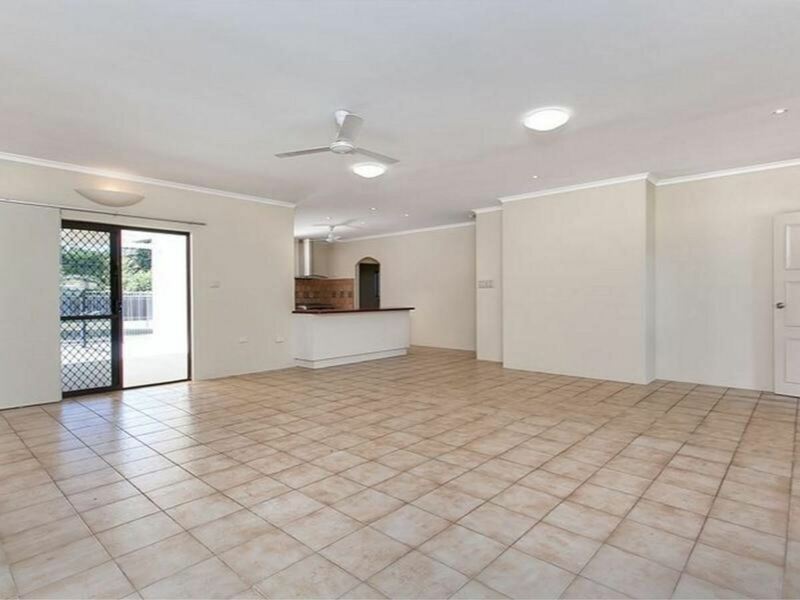 This property is ideally suited to those looking for a large family home in a great location.